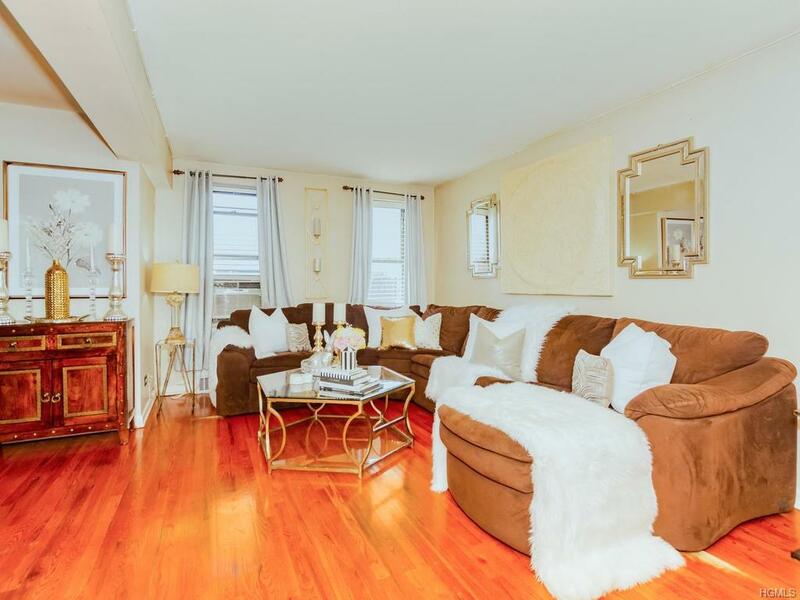 Stunning 2 bedroom unit located in the heart of the Allerton neighborhood in the Bronx. 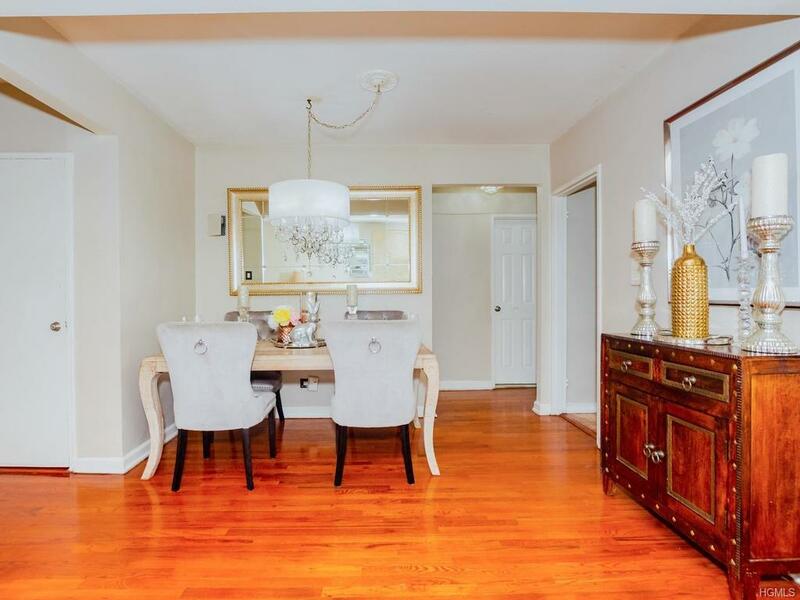 Fully updated with all new hardwood floors throughout and renovated eat-in kitchen and bath. 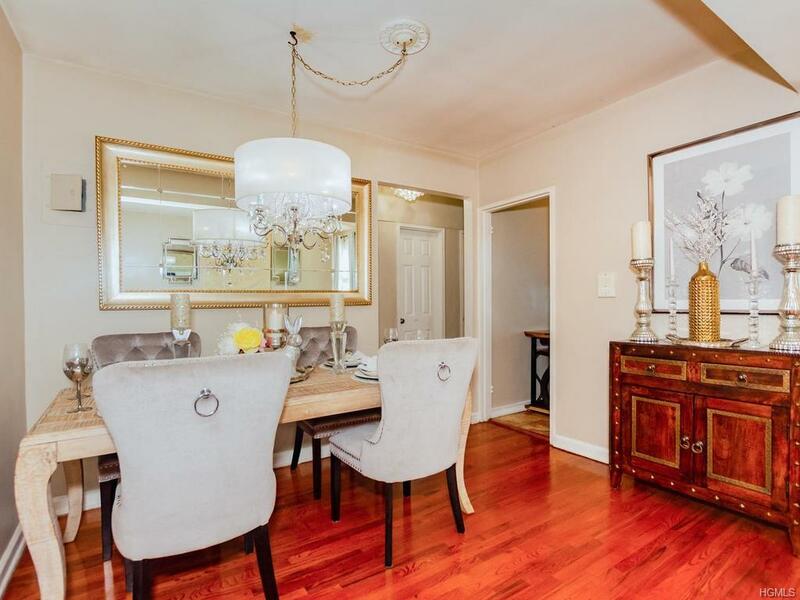 New stainless steel appliances, marble counter tops, Cherrywood cabinets and lovely backsplash. Massive size bedrooms with plenty of closet space. The low monthly maintenance includes electric, gas, heat and hot water. Building offers common laundry room and assigned parking. 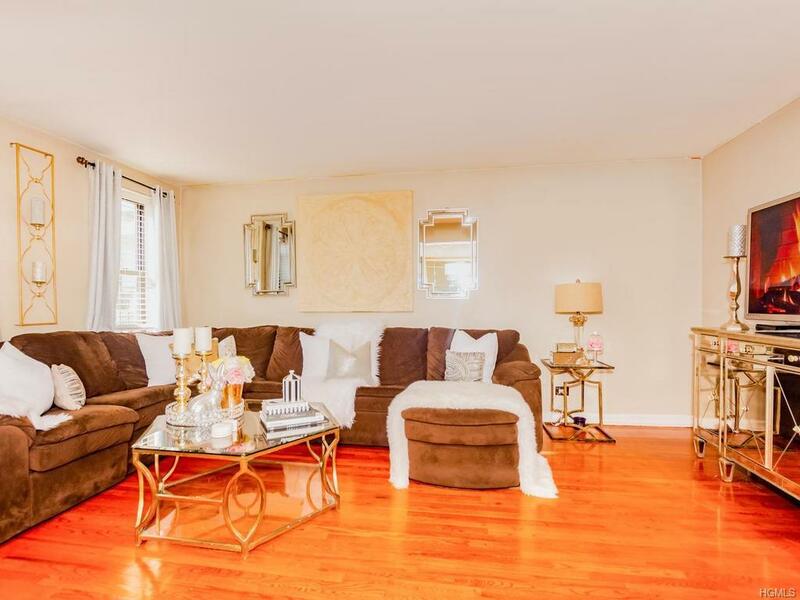 Conveniently situated two blocks away from The Bronx Park (Bronx Zoo and Botanical Garden) and close proximity to the 2 and 5 trains, buses, highways, shopping, school, playground and parks.